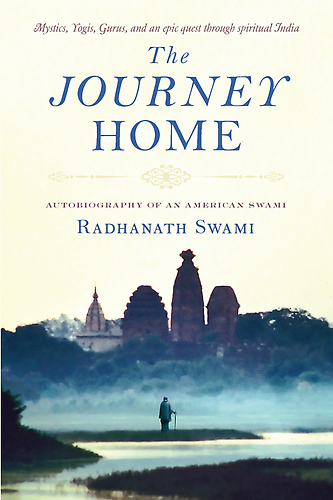 Question to Radhanath Swami: How can we get rid of reactions to the selfish activities committed in this life and previous life? 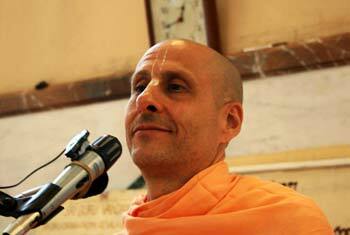 Radhanath Swami Answers: This just requires you to have faith in Krishna. In order to purify yourself, not only from the reactions but also from all inclinations to continue these selfish activities, you should chant the holy names of God. Some selfish activities have already born fruit in the form of suffering which you are experiencing at the present movement. But there are also selfish tendencies that are in seed stage earthed in your hearts. 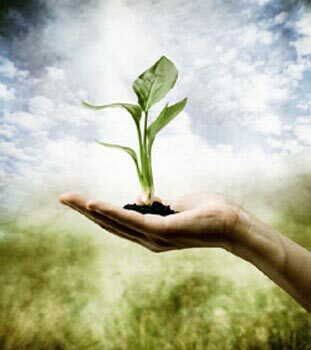 These seeds will sprout someday and will eventually bear fruits of suffering. The chanting of the names of God burns those seeds along with the reactions of the selfish activities already committed. The scriptures say that along with these seeds of selfishness there is also a seed of love. The name of God destroys the seeds of selfish desires and waters the seed of unmotivated selfless love for God. Thus this process of chanting is the greatest need in society for purification of everyone’s heart.